Rep Evel when you're cold! 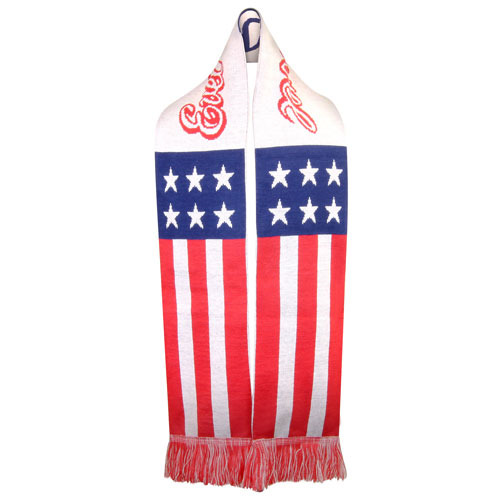 This Evel Knievel Stars n Stripes Knit Scarf is a must-have for fans of America's most iconic stuntman. If you like daredevils, then you're going to love this scarf! Ages 13 and up.